JUST SOLD!- ABOVE ASKING PRICE! New Exclusive! 2 story plus english basement- there are 3 bedrooms and 2.5 baths. The english basement and top floor each have a kitchen. The property is located on Prospect Avenue (between 7th/8th Avenue). The lot size is 12.5′ x 100′. This house needs work but is very affordable! 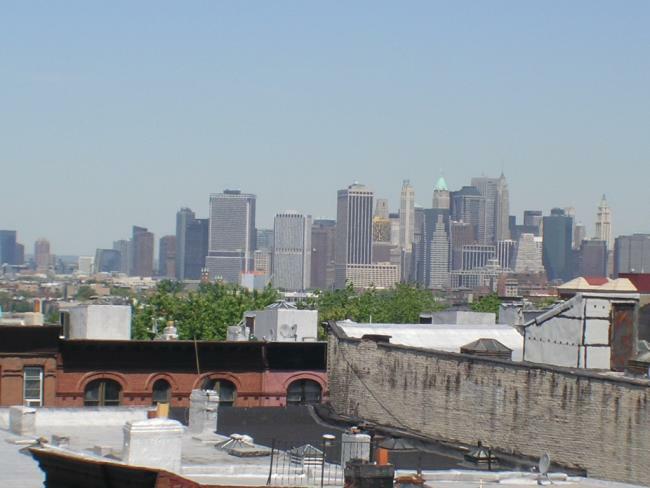 Prime Park Slope 3 Bedroom Loft – Skyline Views! JUST SOLD! 3 Bedroom, 2 Bath with Skyline view & terrace! Corner loft condo with unobstructed skyline views. 1600 sq. foot (approx.) of outstanding living space – 11 big sunny windows, 3 exposures, high ceilings, cook’s kitchen and convenient in-unit washer/dryer. A great space – but it’s that coveted NYC Skyline view that says this is the one! Prime location, steps to great shopping, Prospect Park, public transportation (close to parking garages), and in the P.S. 107 School District. Doorman, elevator building with common courtyard garden. Fully abated taxes. Our Exclusive! JUST SOLD! 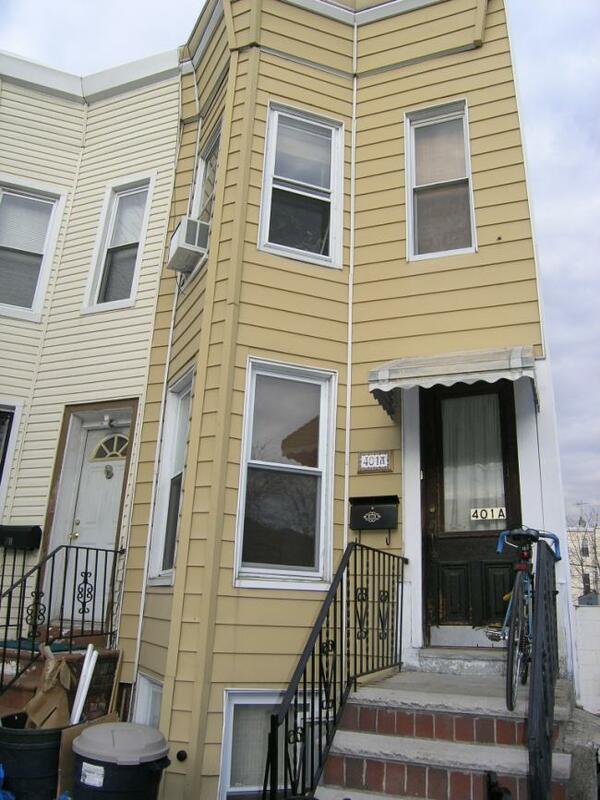 Great 3 Bedroom brick townhouse on a lush tree lined street in Windsor Terrace! 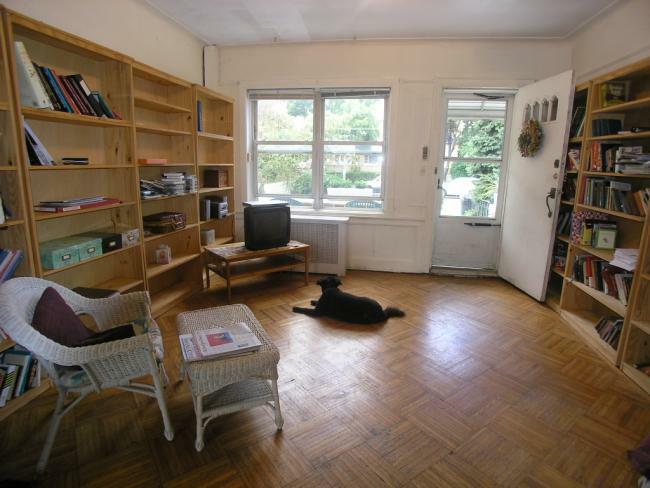 Lovely front porch and front and rear gardens, sunny rooms, full dining room, hardwood floors and a finished basement. Excellent value! Needs some TLC. New to market exclusive! JUST SOLD! First Street- Park Block! Beautiful 4 story limestone townhouse- 11 rooms, 2 master bedrooms plus 3 additional bedrooms, family room, large open living/dining room, library, many bathrooms. Combines the best of its original features and contemporary style. Over 4000 s.f., impeccably maintained, 3 sunny exposures and more! Our exclusive! 3rd Street 2+ Bedroom & Private Deck! JUST SOLD! NEW EXCLUSIVE-Fabulous tree lined 3rd Street! 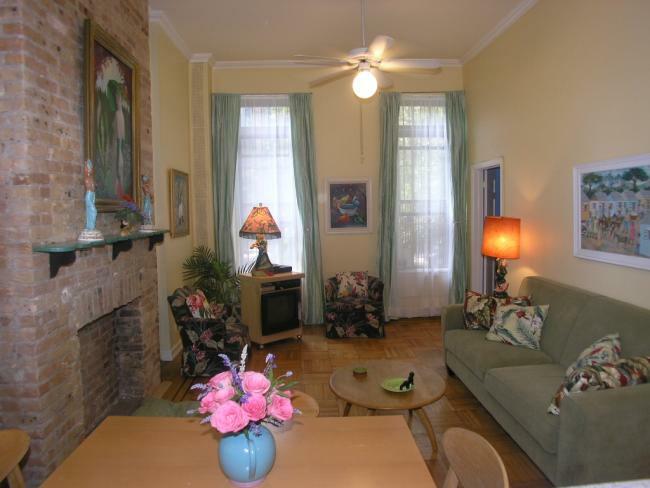 Brownstone 2+ bedroom and large private deck! Rare find parlor floor co-op in an extra large brownstone has super high ceilings, a tasteful, modern kitchen and bathroom, home office space, big windows and great light, parquet floors and more. Enjoy your own private deck! 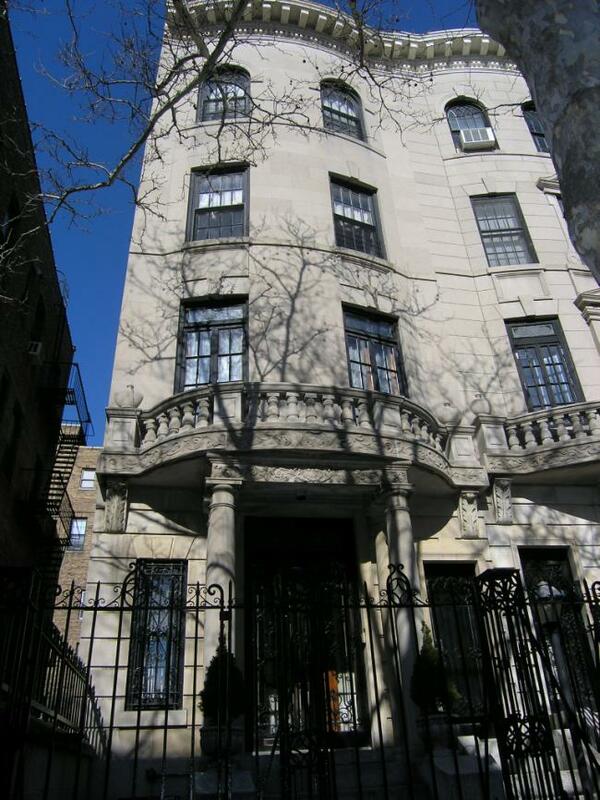 Ideal location in the center of Park Slope, in the P.S. 321 school district, steps to 7th Avenue and 5th Avenue shops and close to beautiful Prospect Park!